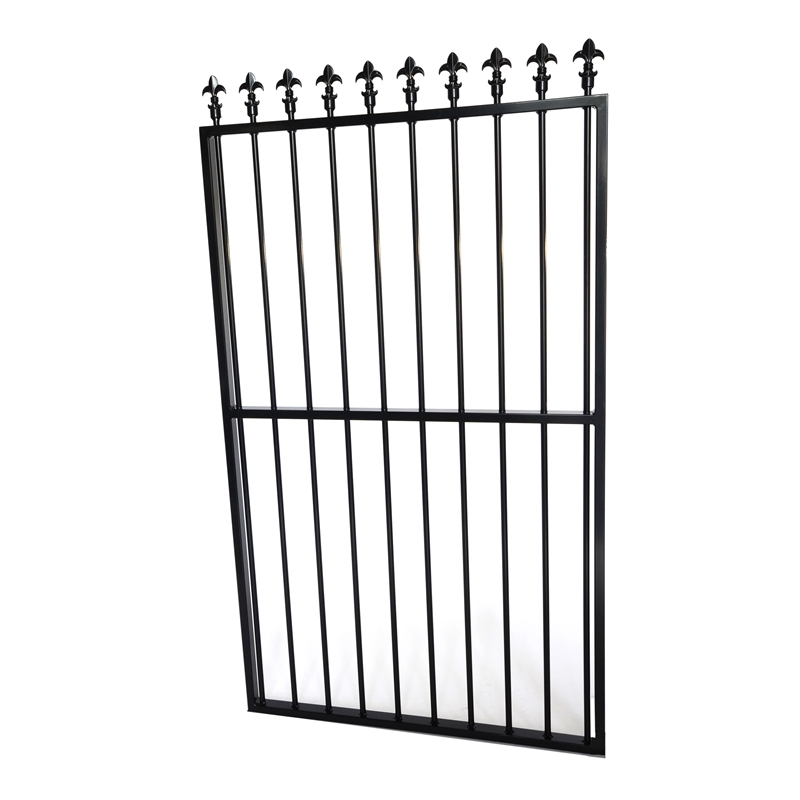 Protector Aluminium spear top pedestrian gates feature a powder coated aluminium construction that is designed not to rust. 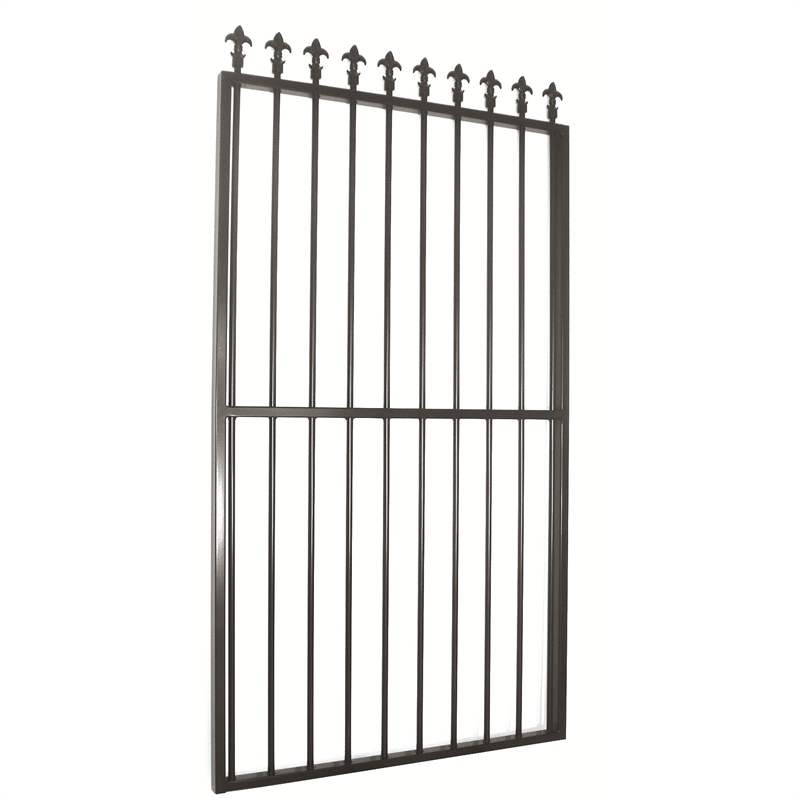 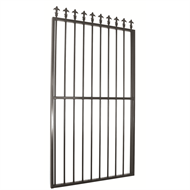 These gates boast an 8-point weld system that ensures it stays light and strong. 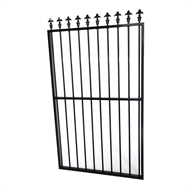 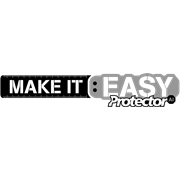 Protector Aluminium spear top pedestrian gates are backed by a 12 month product warranty and a 10 year warranty on powder coating.